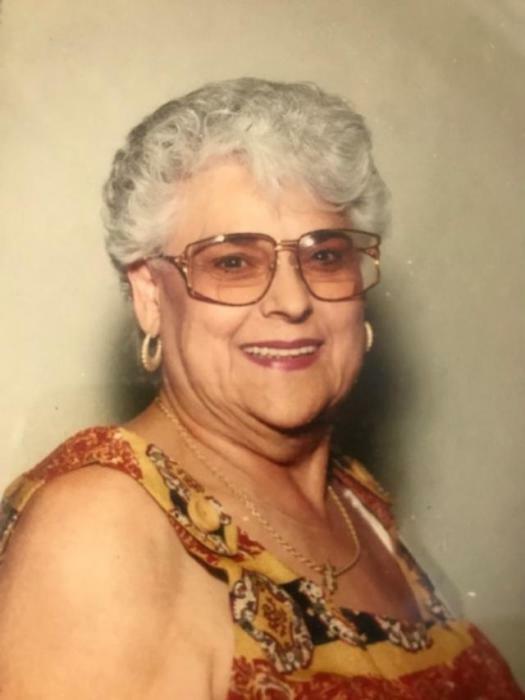 On February 1, 2019 Gladys Ruth Devoted mother of the late Michael James Swader; Loving Grandmother of Michael and Tiffany Swader; Great-Grandmother of Michael James Swader III. Visit the family owned Gonce Funeral Service P.A. 4001 Ritchie Highway on Tuesday 3 to 5 and 7 to 9 P.M. Service Wednesday 11:00 A.M. Interment Glen Haven Memorial Park.